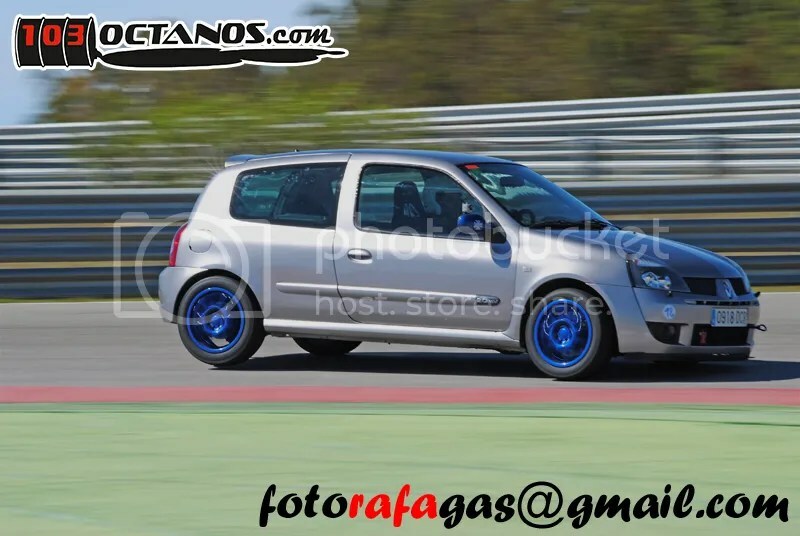 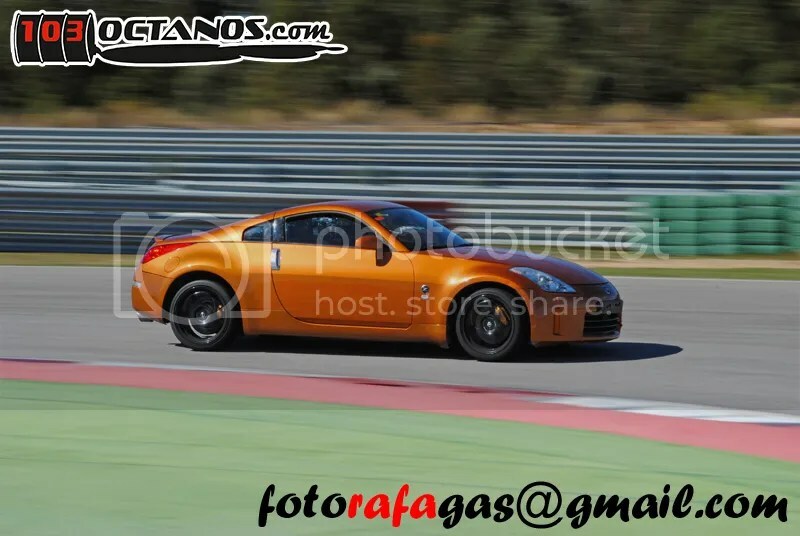 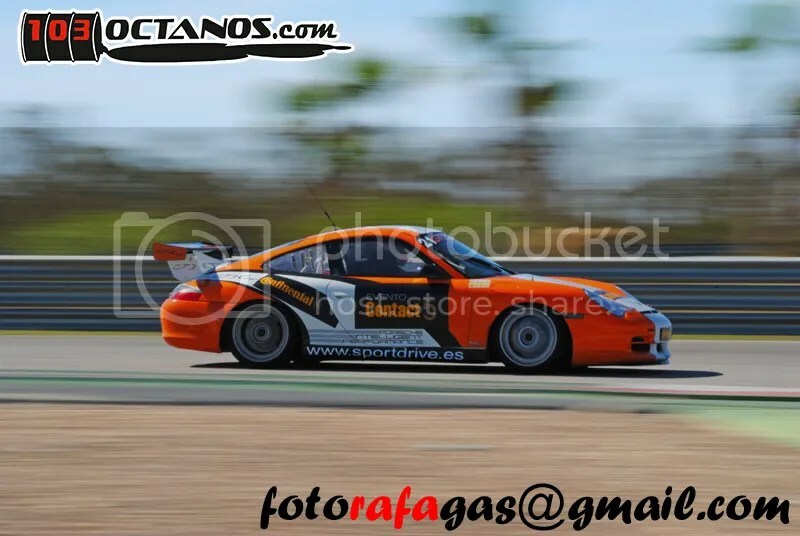 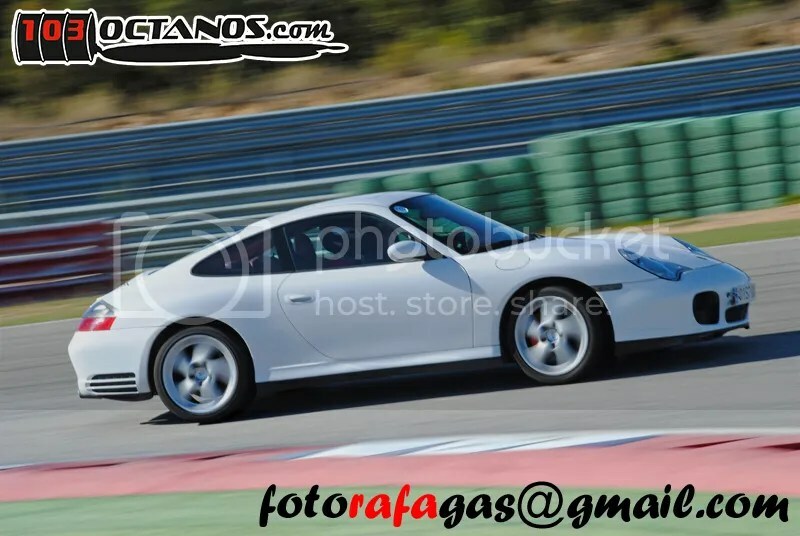 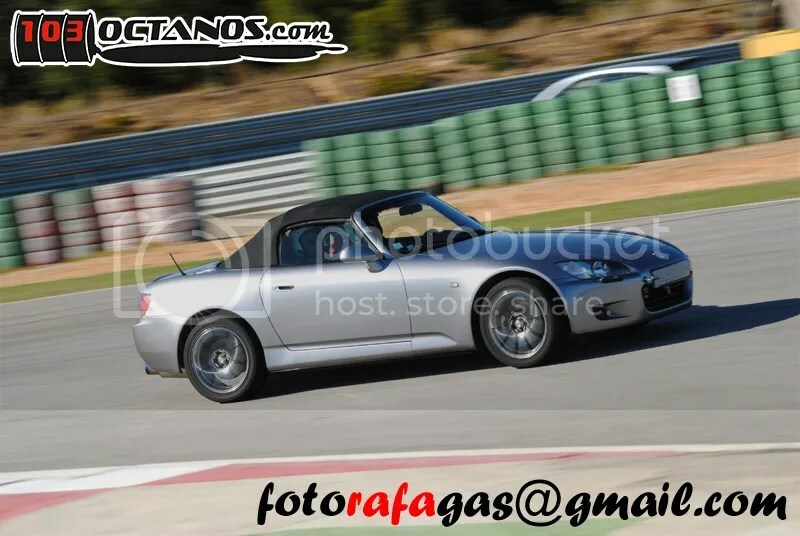 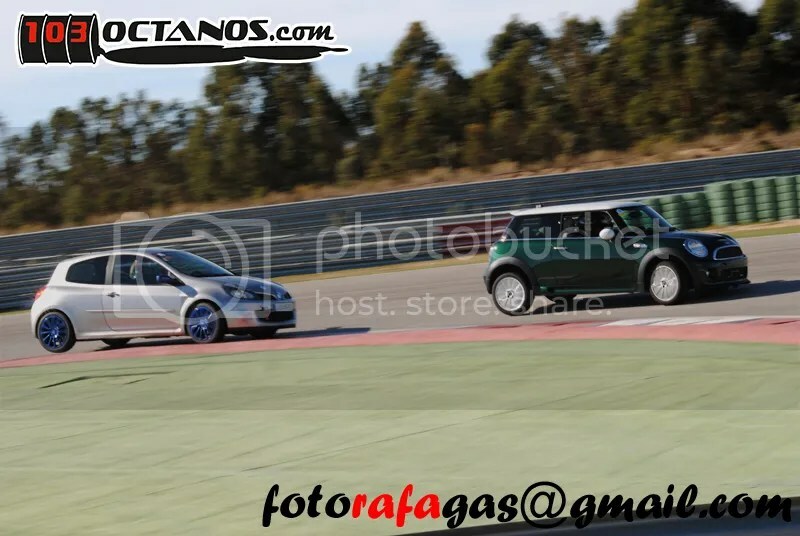 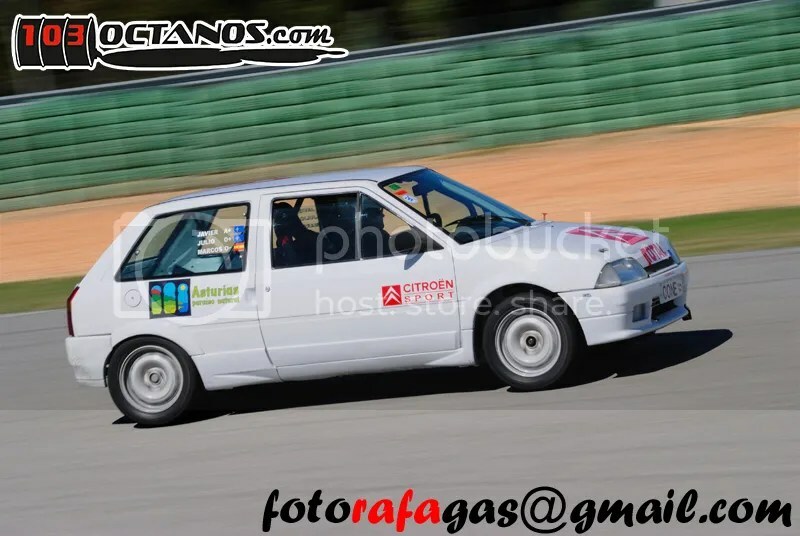 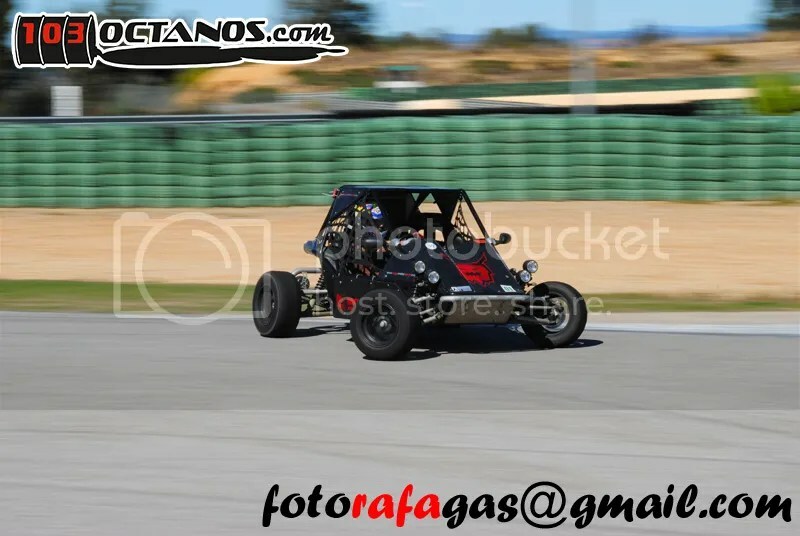 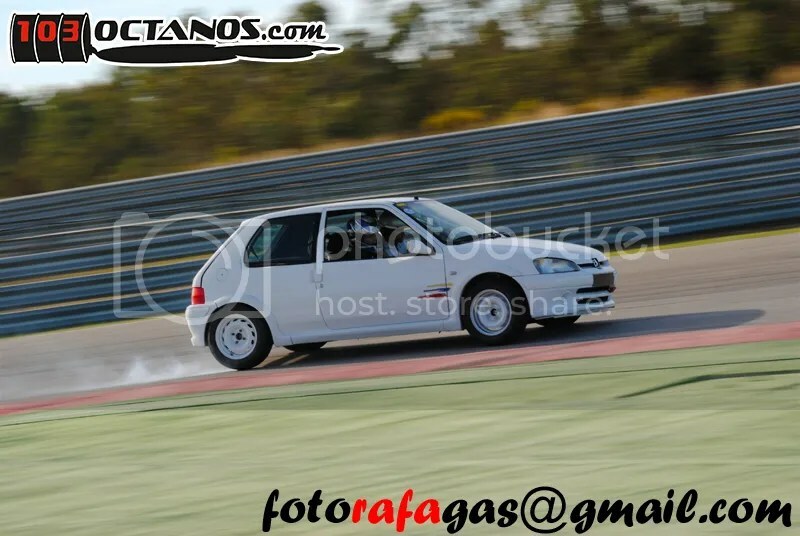 For the second time in 2012 we have returned to Monteblanco Circuit alongside our partners from http://www.103Octanos.com. 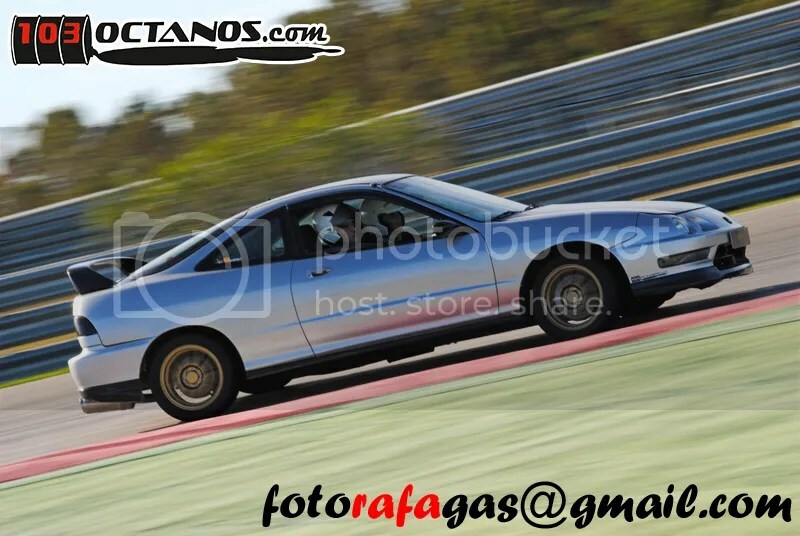 Here the Time sheet at the end of the day. 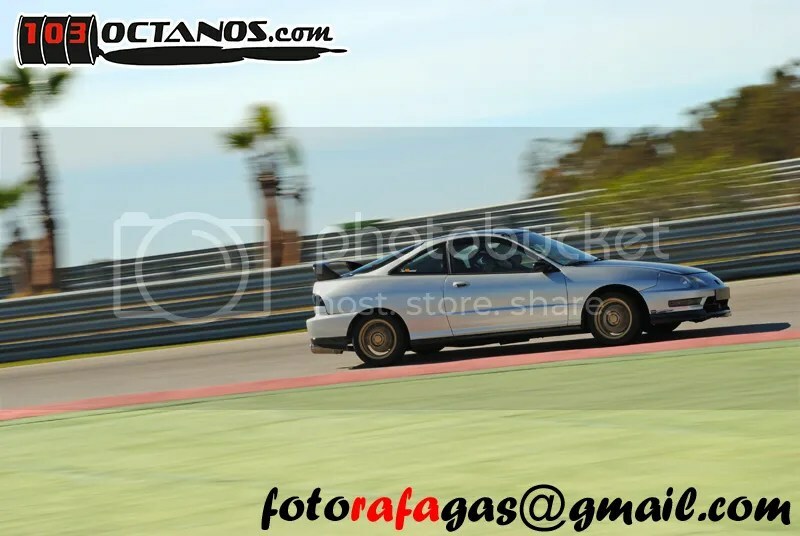 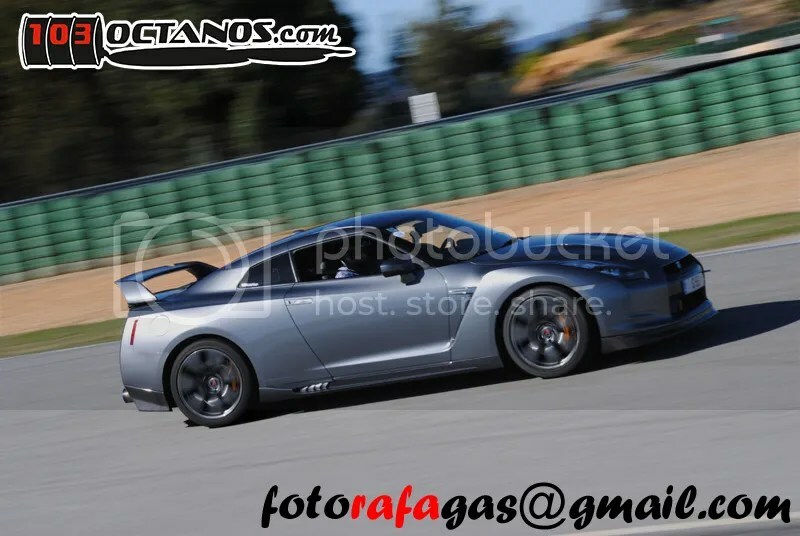 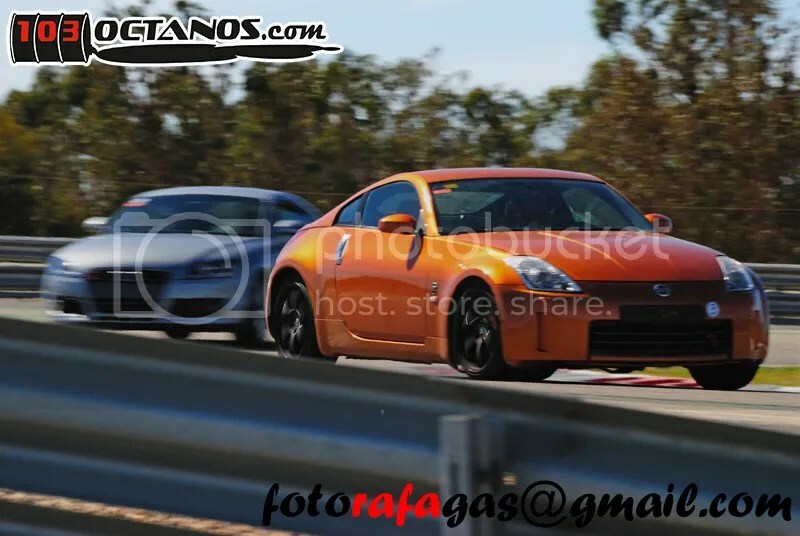 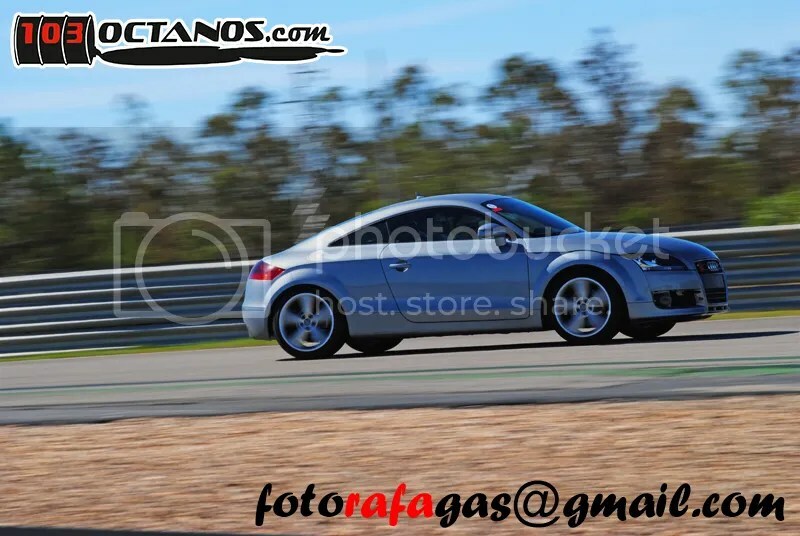 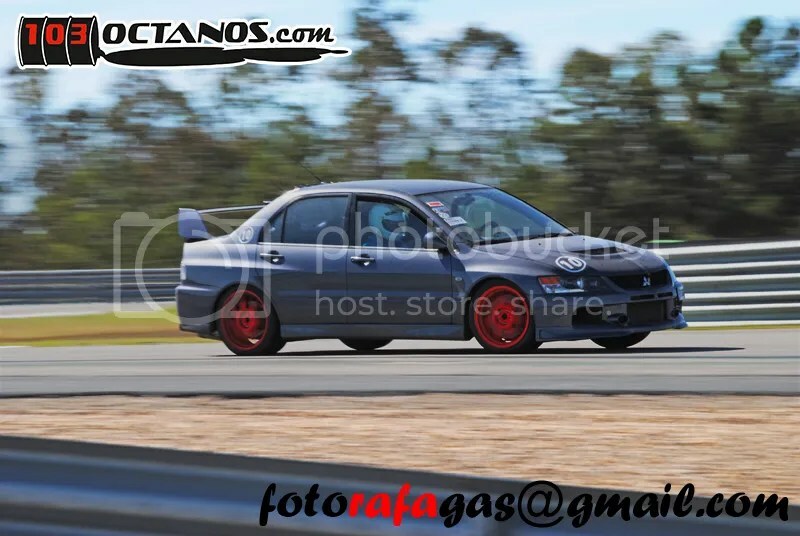 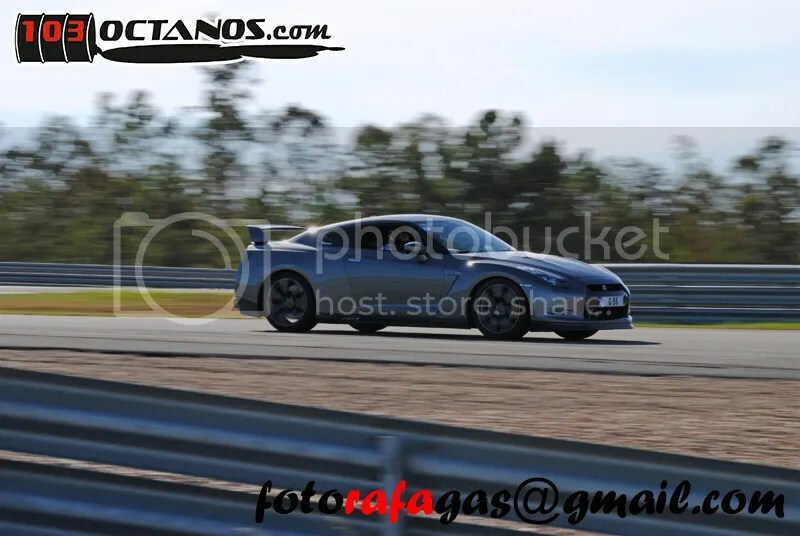 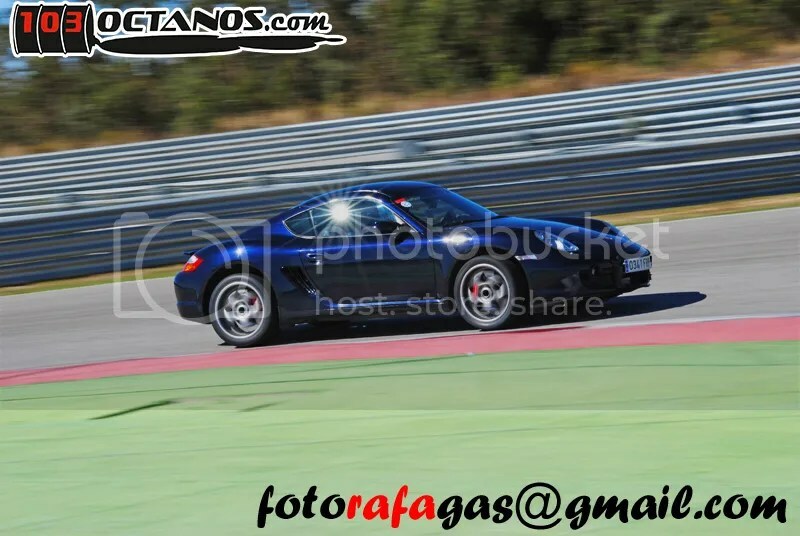 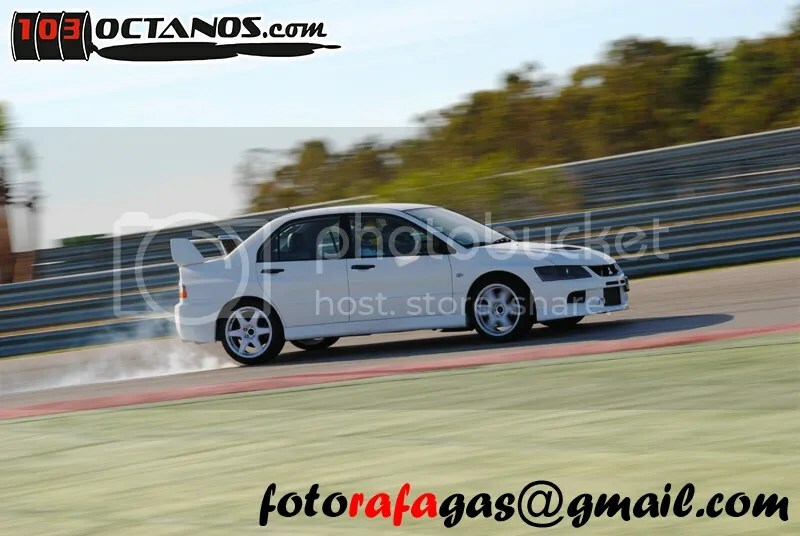 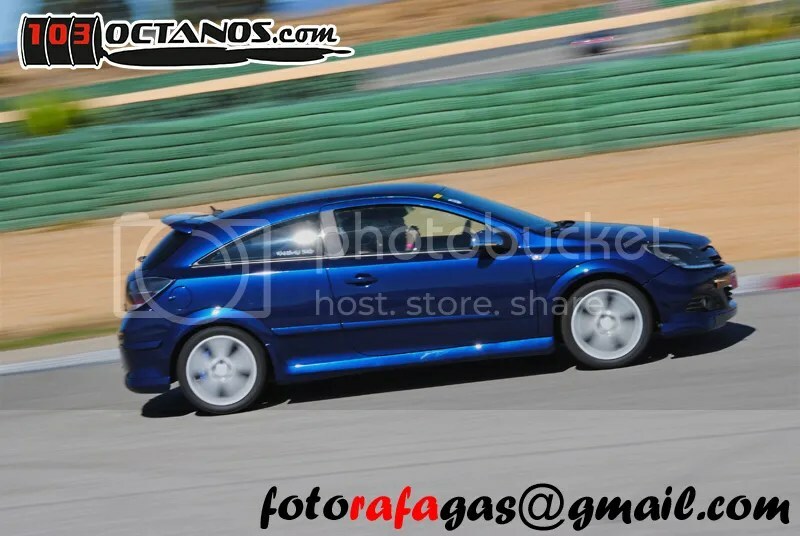 Wancho recently purchased a Honda Integra Type R DC2 and was testing it out first time @ Monteblanco. 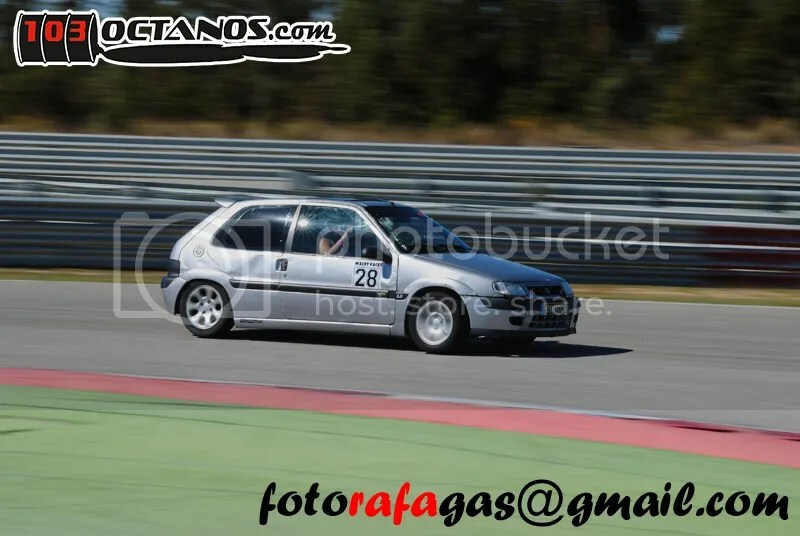 unfortunately for him the clutch did not hold up. 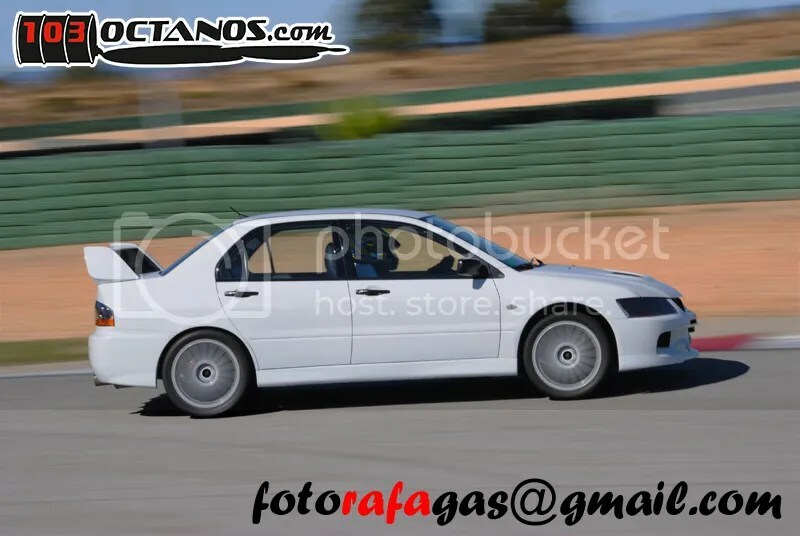 Below a Video posted by Wancho Himself. 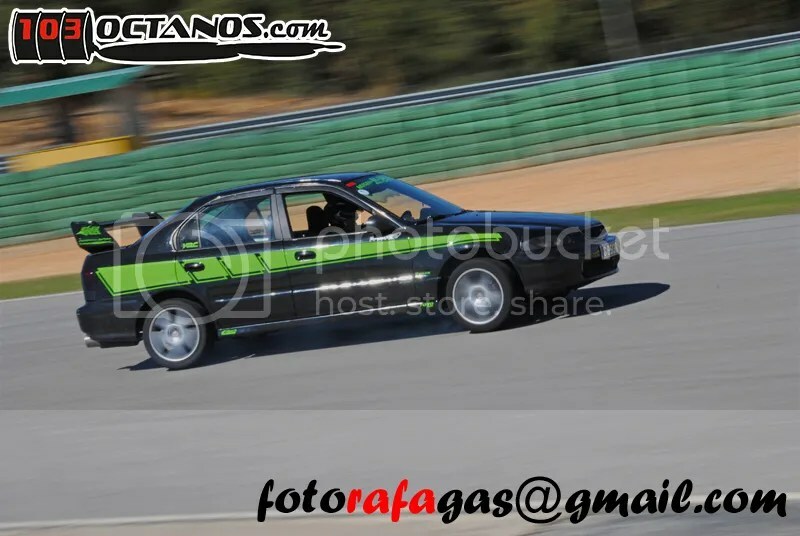 Now for the Photo’s , each one represents a million words.